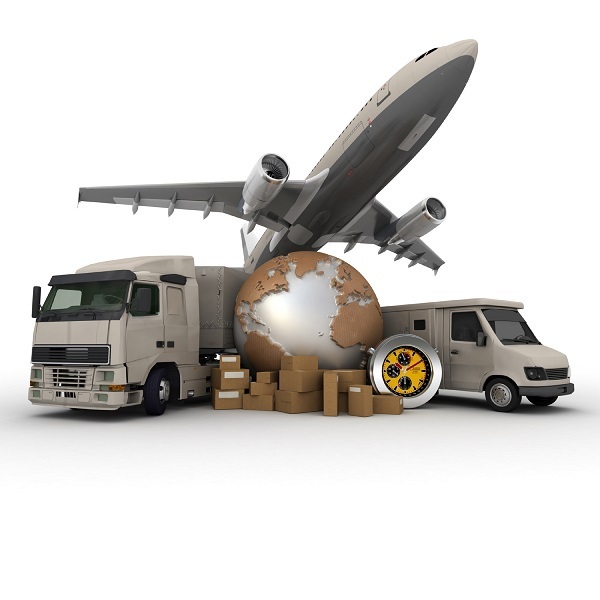 2) Payment: Western Union or Paypal,full payment in advance. 2) Payment: T/T,Wester Union or Paypal,30% in advance,pay the rest of 70% before shipment. 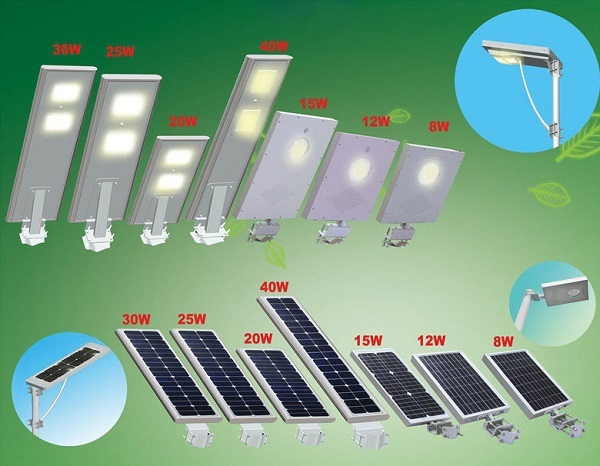 Our main solar products included solar lights,solar lighting system,off grid home solar system,solar fountain,integrated all in one solar led street light,etc. 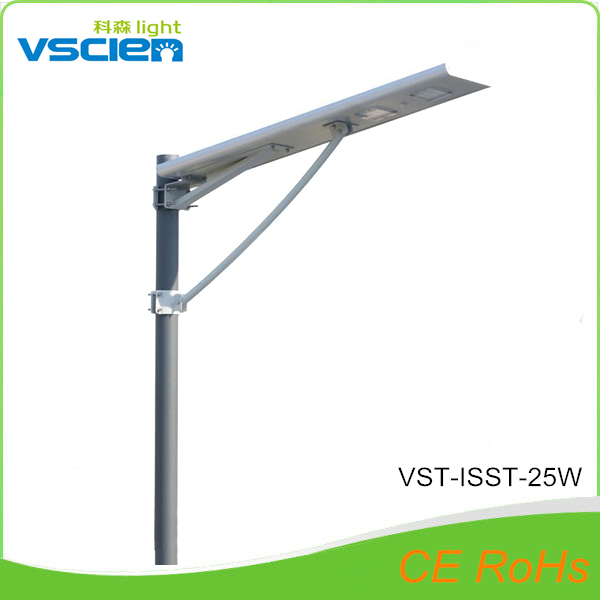 If you want to find a trusted solar street lamp & led lighting factory and better business partner to start solar & led lighting business in your country,you are mostly welcome to contact us.Maybe you are not believe in what we said,but try it now for better understanding. 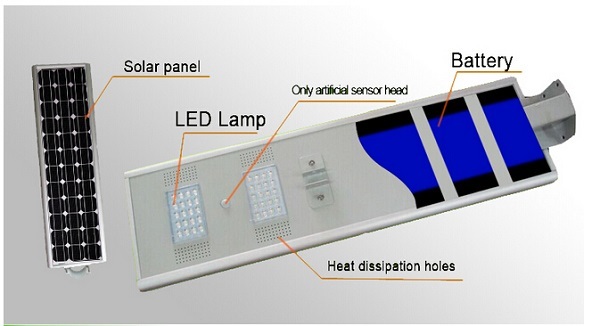 Thanks for your attention for solar street lamp. 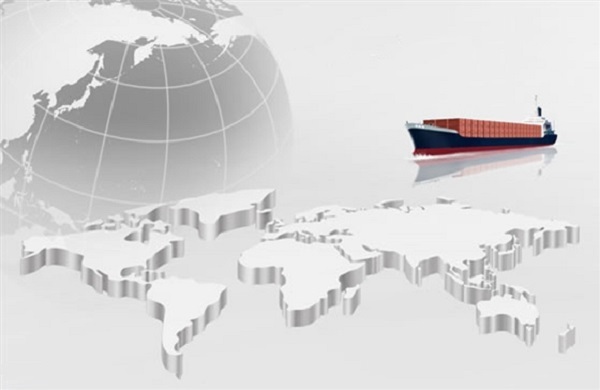 Please feel free to contact me for more support.